I have a remote controller for a portable heater, and working on a small project to be able to control the fan on/off from an arduino with Bluetooh HM-10 module. 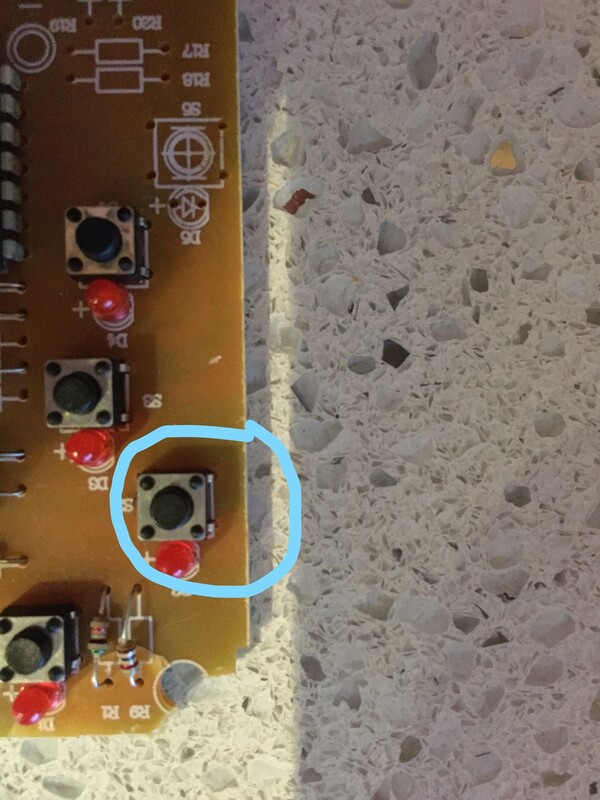 I thought a solenoid might work by mounting on top of the remote but it doesnt have enough force, I want to remove/desolder the mechanical button and figure out a way to control it without the switch but kind dont really know what circuit I should use, kind of just learning how to use arduino. Images of remote and button traces below. 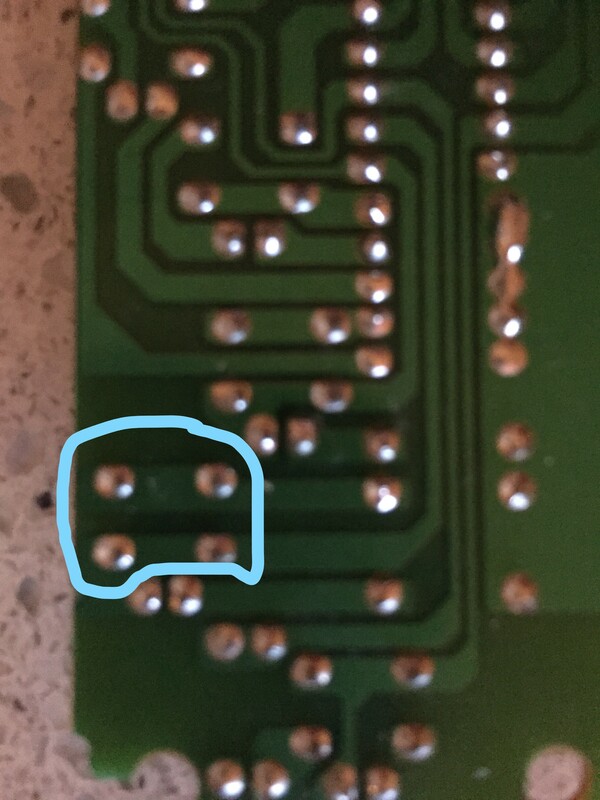 I would unsolder the switch then solder in a FET in the configuration shown below. The FET will act as a switch and may be controlled with any digital output from your Arduino board. When selecting a FET makes sure you find something that will fit the foot print you have to work with on your board, and the gate-source threshold voltage is rated to handled 5V. Not the answer you're looking for? Browse other questions tagged arduino-uno bluetooth relay switch or ask your own question. How to switch on an AC bulb using arduino as well as regular switch?